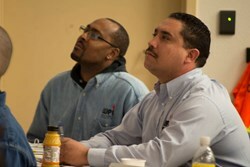 On Thursday, February 20, Sacramento employers can learn new ways to increase efficiency and better meet customers’ needs during a one-day Lean Office Workshop offered by the Continuous Improvement Network in partnership with Institute for Quality Public Services (IQPS) and Sierra College CACT. The Continuous Improvement Network offers a workshop on Lean Office for government agencies and business offices. Workshop attendees will learn how to apply Lean methods to office environments to improve quality, increase productivity and reduce costs. 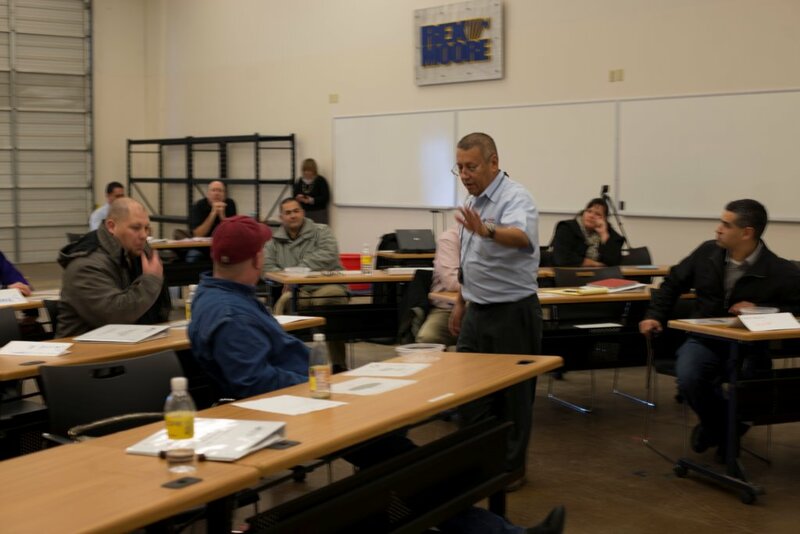 The Continuous Improvement Network (CIN) will present a one-day Lean Office Workshop on Thursday, Feb. 20 from 8 AM to 5 PM at Casa Garden Restaurant & Meeting Space, 2760 Sutterville Rd, Sacramento CA 95820. The $185 per person fee includes lunch; the government rate is $140 per person. Register at the CIN website or call 916-660-7801 for information. This workshop for office employees at government agencies and businesses is being offered in collaboration with the Institute for Quality Public Services (IQPS) and Sierra College Center for Applied Competitive Technologies (CACT). Participants will gain an understanding of lean principles and how they can be used in an office environment. They will learn best practices to identify activities and processes that waste resources and do not add value to the customer experience. In simulated exercises using Lean tools, attendees will practice applying Lean methods to office environments to improve quality, increase productivity and reduce costs. Learn more about this workshop and other continuous improvement training in the Sacramento region at the CIN website. Sierra College Center for Applied Competitive Technologies (CACT) is focused on Advanced Manufacturing and is funded through the Workforce and Economic Development program of the California Community College Chancellor’s Office. Since 1992, the Sierra College CACT has provided customized training for organizations, manufacturers and technology companies throughout Northern California. Additional information is available at http://www.sierracollegetraining.com/.